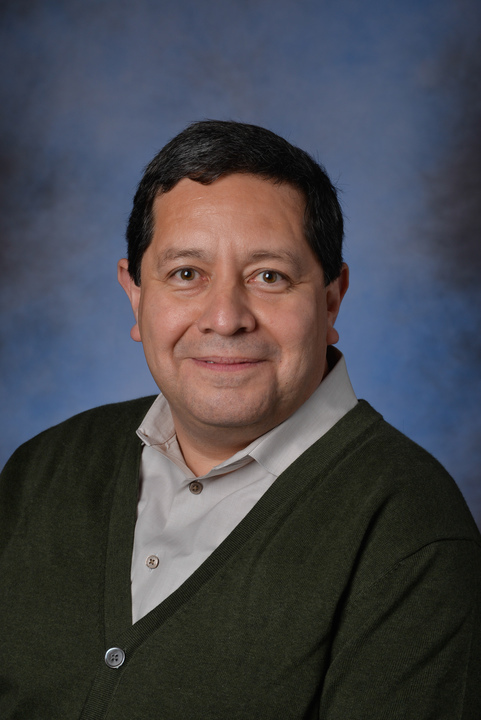 Roberto R. Castaneda, BS, DePaul University; MBA, Northwestern University; DBA, Argosy University. Maryln Fisher, BS, University of Maryland; MS, The American University; PhD, Capella University. Salvador Gonzalez, BS, Illinois Institute of Technology; MBA, Northwestern University; DBA, Argosy University. Edward A. Kaplan, BS, Northern Arizona University; MBA, Kent State University; MS, Kaplan University. Nicole A. Martinez-Martin, B.A., Princeton University; MA, University of Chicago; JD, Harvard University. Marc McIntosh, BS, DePaul University; MBA, Harvard University; DBA, Argosy University. Harold Okere, BS, MBA, University of Central Oklahoma; DBA Argosy University/Chicago. Glenn Pate, MS, University of Kentucky.